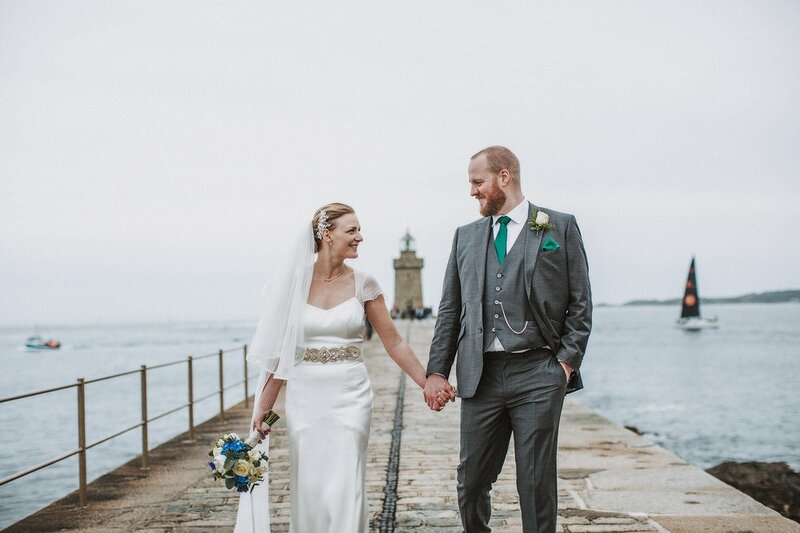 Destination Wedding photographers in Sheffield. 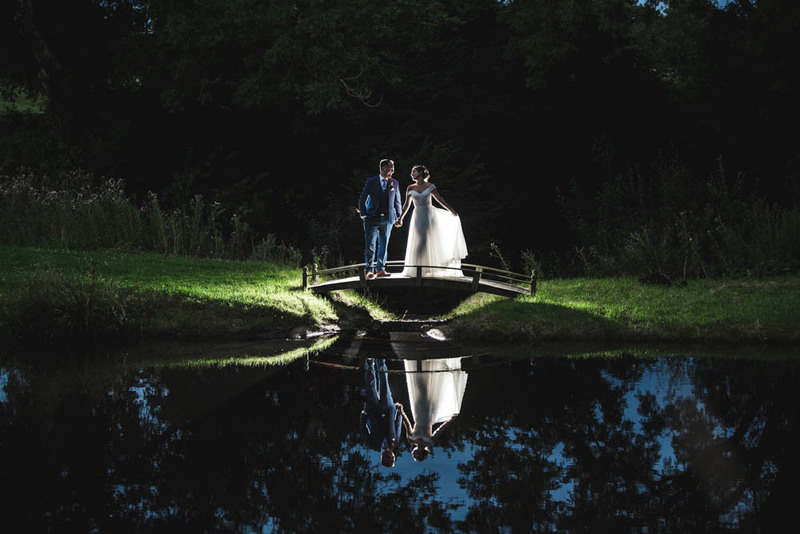 We are Destination wedding photographers based in Sheffield, Yorkshire who love wedding photography and shoot many destination weddings and all over Yorkshire. We have been lucky enough to be asked to fly to our bride and grooms wedding destination and shoot some fabulous weddings. Our recent trip to the USA to shoot in New York was certainly the furthest so far. With many more destinations under our belt here is a selection of our destination weddings. Get in touch to enquire about yours.